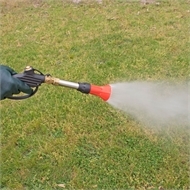 Spray lever changes the spray pattern. 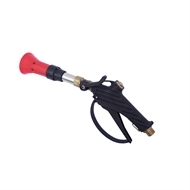 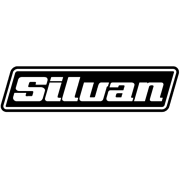 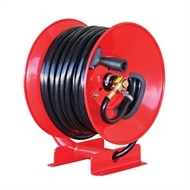 A heavy duty spray gun designed for professional and general use. 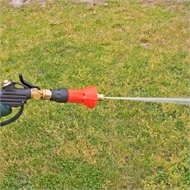 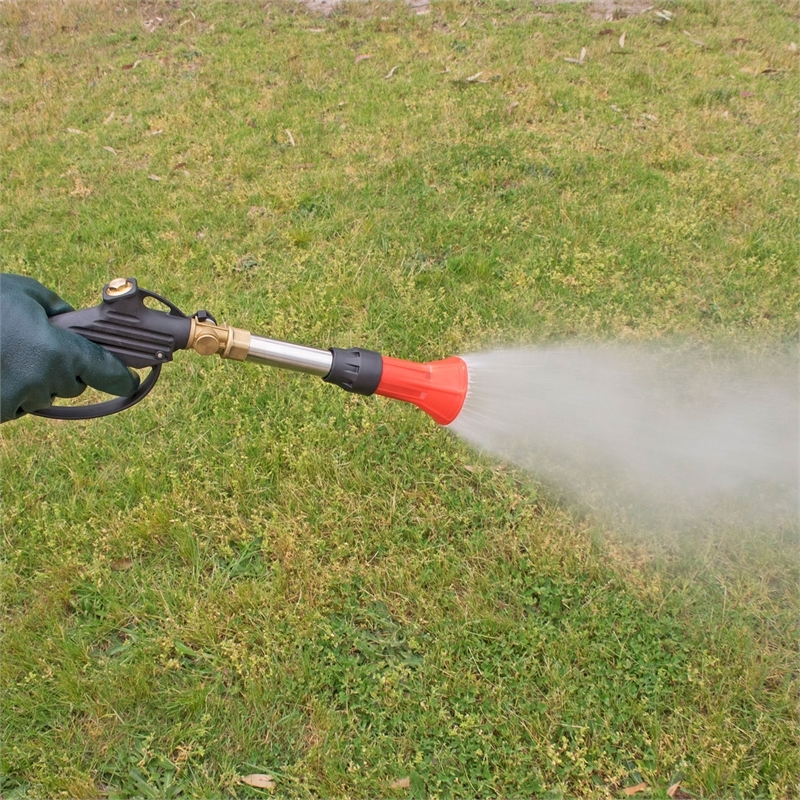 An adjustable spray lever changes spray from straight stream to conical mist.